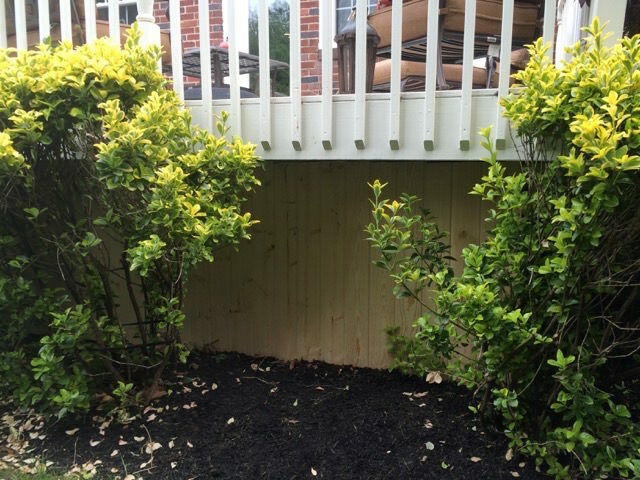 04 JunCompleting The Look Of A Backyard With A New Deck Enclosure! What do you do when your backyard is absolutely perfect, except for that unsightly, exposed space beneath your deck? 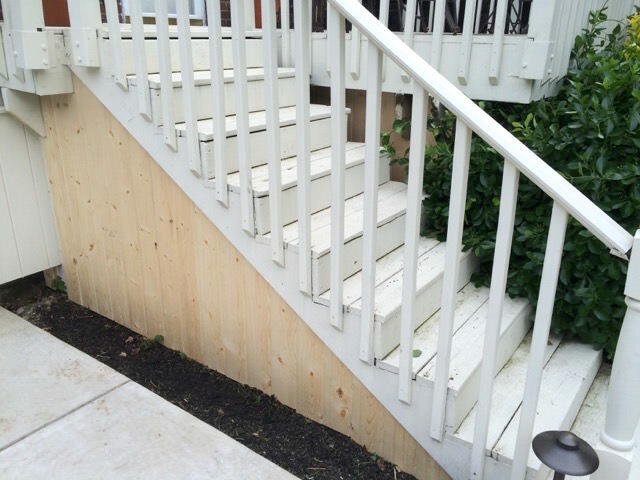 You call the experts at JR Carpentry & Tile to build a deck enclosure for you! This homeowner was all set for a summer full of barbecues hosted on his backyard deck, but hated the unkempt, dead-looking space that was left underneath. 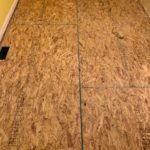 Our team designed a custom-fitted deck enclosure out of pine tongue & groove boards, which were hung vertically from the underside of the deck. 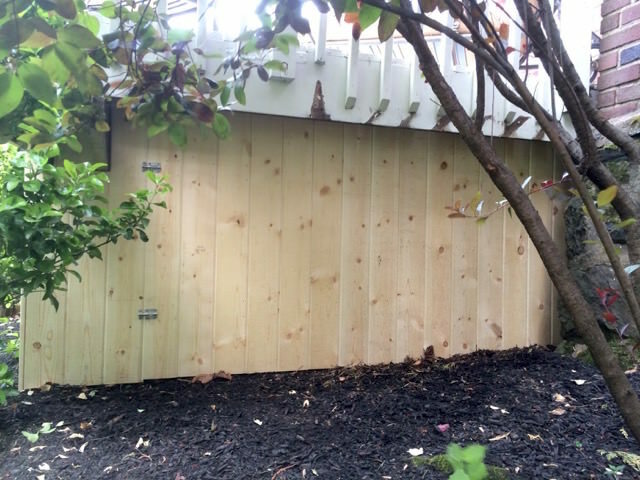 This helped block all of the dead grass and hard dirt out of view of guests enjoying the otherwise beautiful backyard! 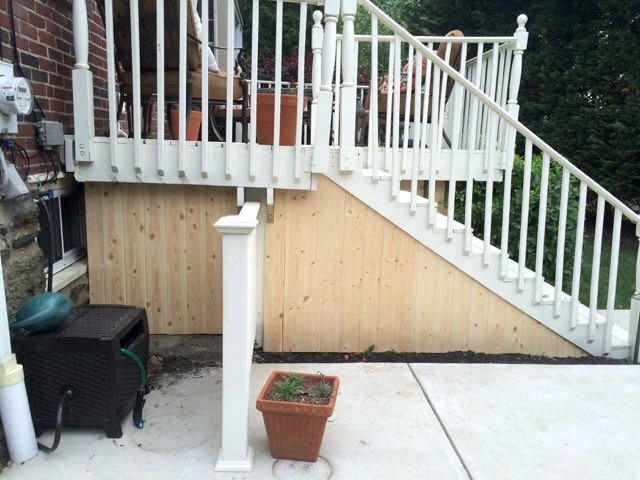 To give the homeowner access to the underside of the deck in case of emergencies, we built an access panel with barrel bolts on one side. This swinging door can easily be opened with the flip of a latch. If your deck is waiting for its final finishing touches before you start queueing up your summer BBQ parties, we’re here to help you out! 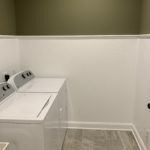 Contact JR Carpentry & Tile today for a free project quote!